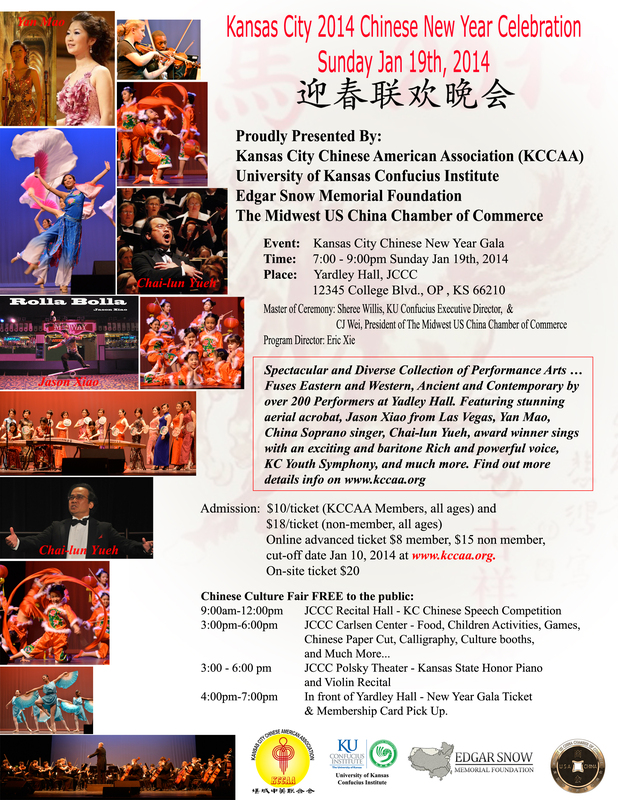 The biggest Chinese New Year Celebration in Kansas City metropolitan organized by KCCAA is coming back to Yardley Hall of JCCC on Saturday January 31st, 2015. As we are in the process to select the dances to be performed on the stage, limited open positions in our dance team are available and open to public. Please join us if you have interests, desires, and passionate for Chinese dances. Participant needs to have basic dance foundation. Previous dance performing experience will be a plus. 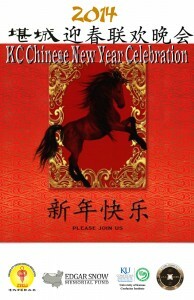 Please contact us at jinsong98@hotmail.com. 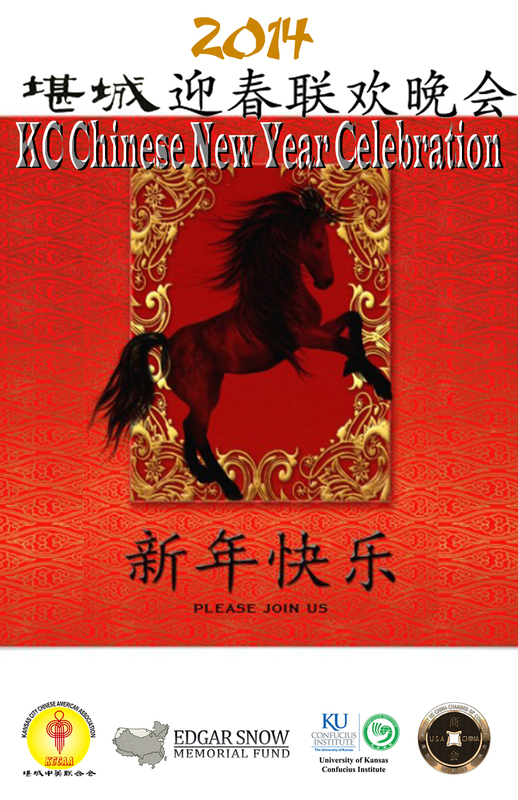 Registration ends on Friday, August 15, 2014. The first class will start on Sunday August 17th, 2014. 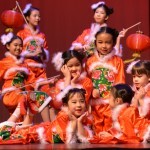 Third Place: Lucy Li, Michael Chu, Austin Tang, Amanda Li, April Ma, Eric Zhao, Anna Tang, Rachel Li, Henry Wang.